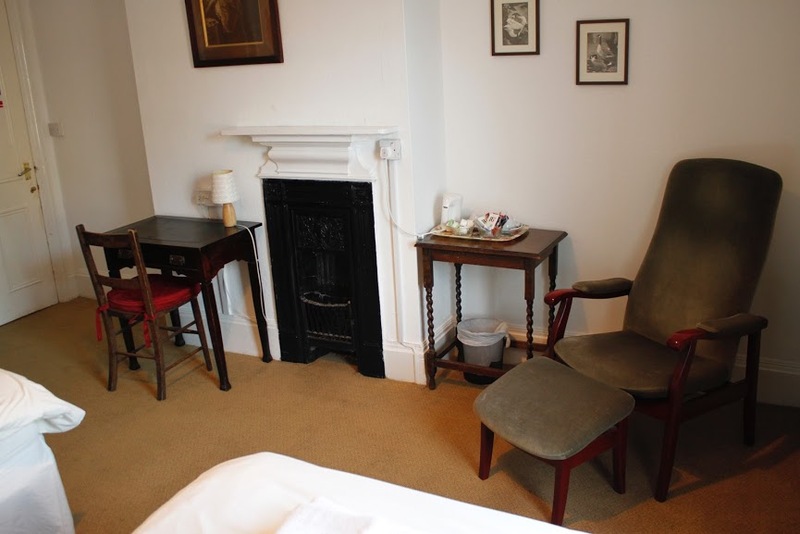 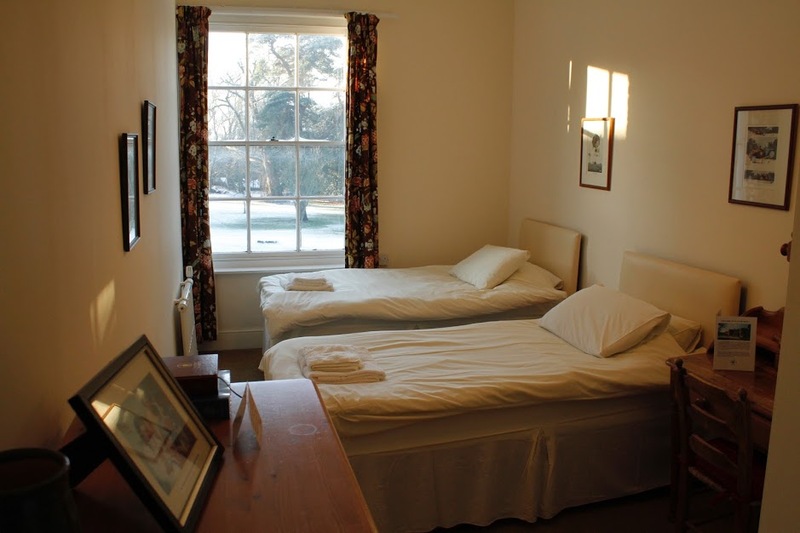 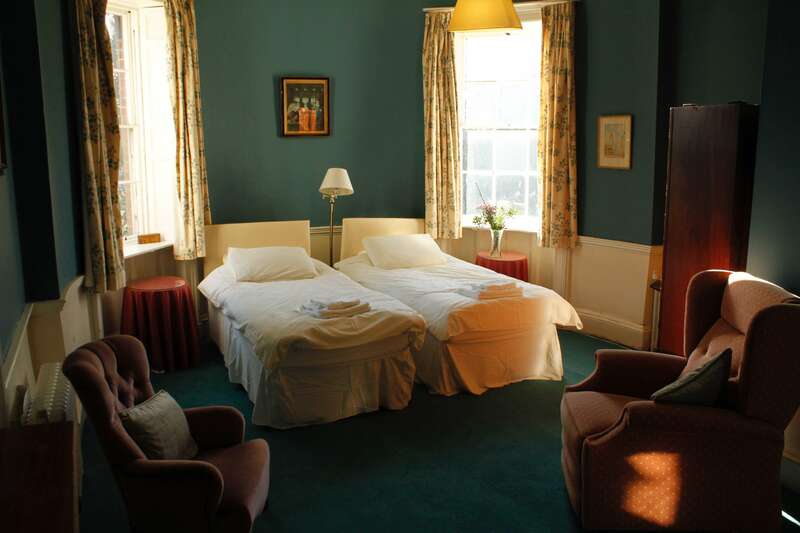 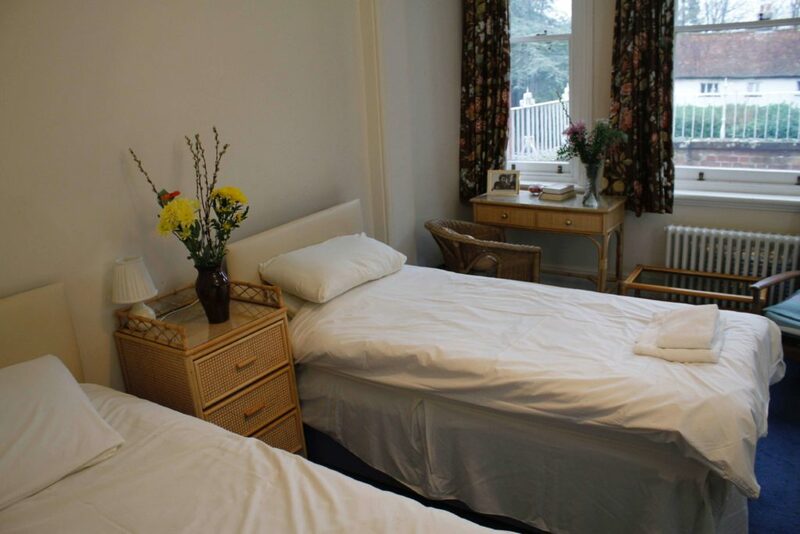 There are 13 guest bedrooms in St. Katharine’s main house: two doubles and nine twin-bedded rooms with full ensuite facilities plus two single rooms with toilet and hand basin. 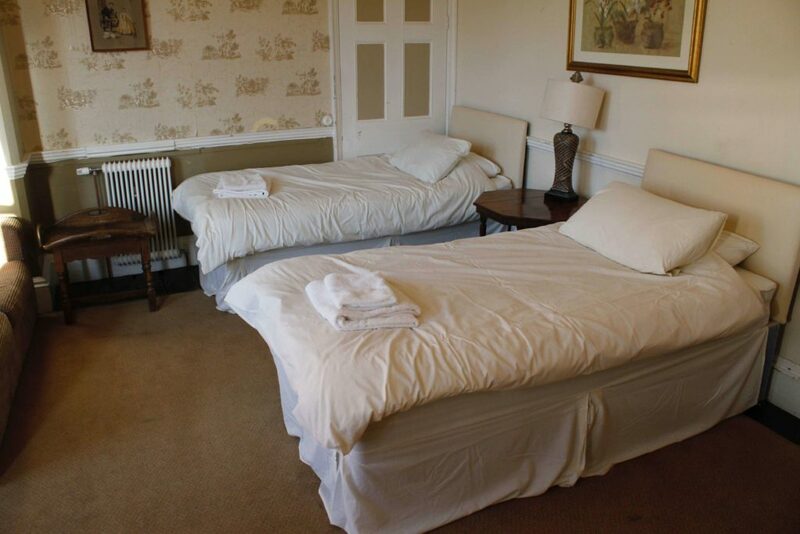 There are also two full bathrooms available for guests’ use. 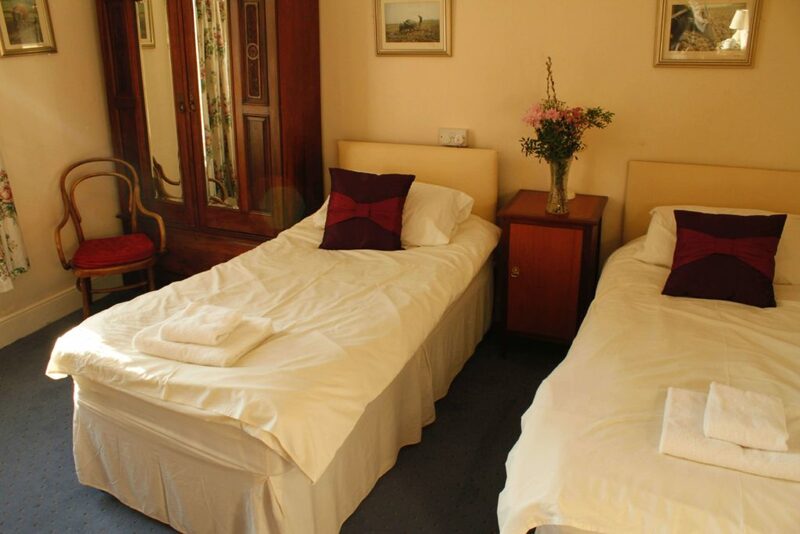 Room rates vary according to the type of room and whether or not it is shared. 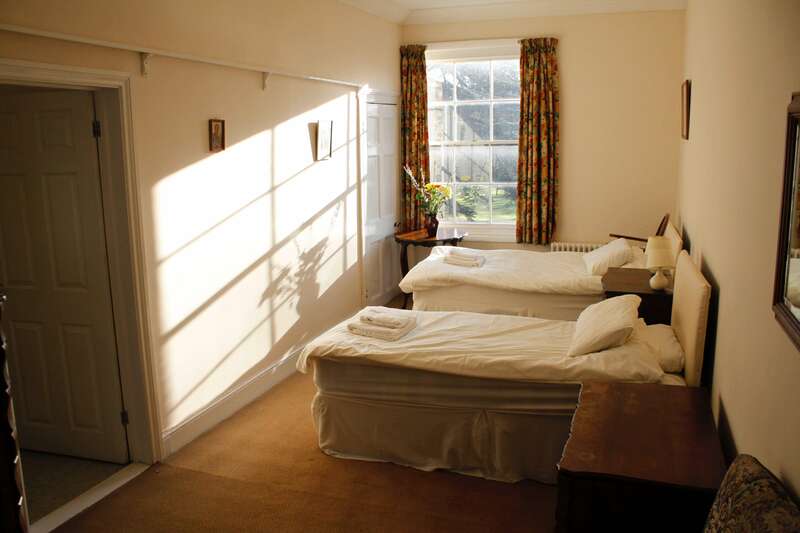 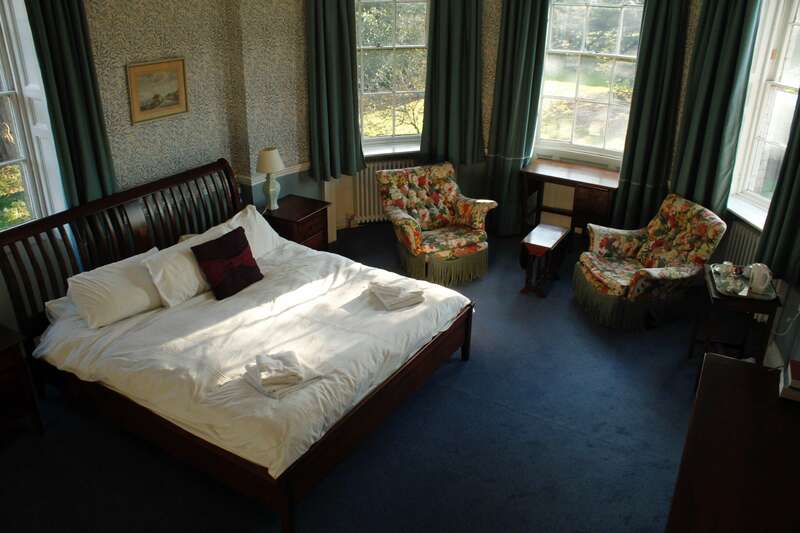 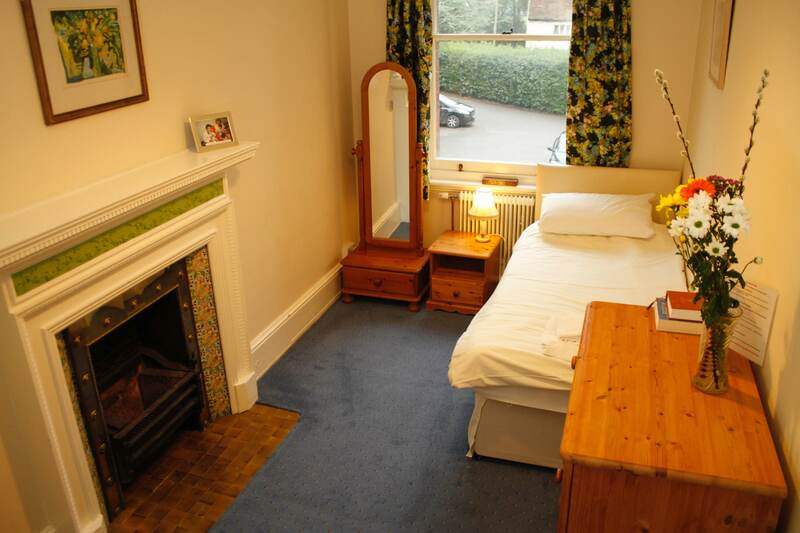 Most of the rooms are spacious, some can easily accommodate extra beds for families. 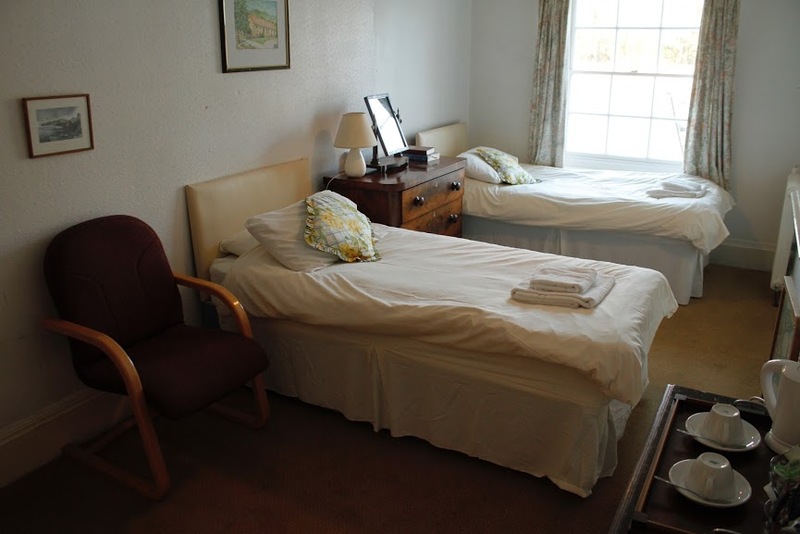 All of the beds were purchased new but most of the other furniture has been donated, which leads to an eclectic style of furnishing. 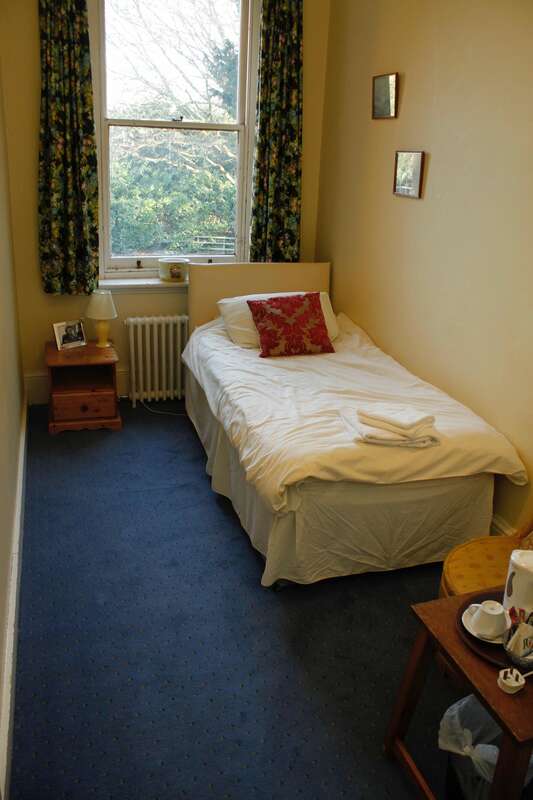 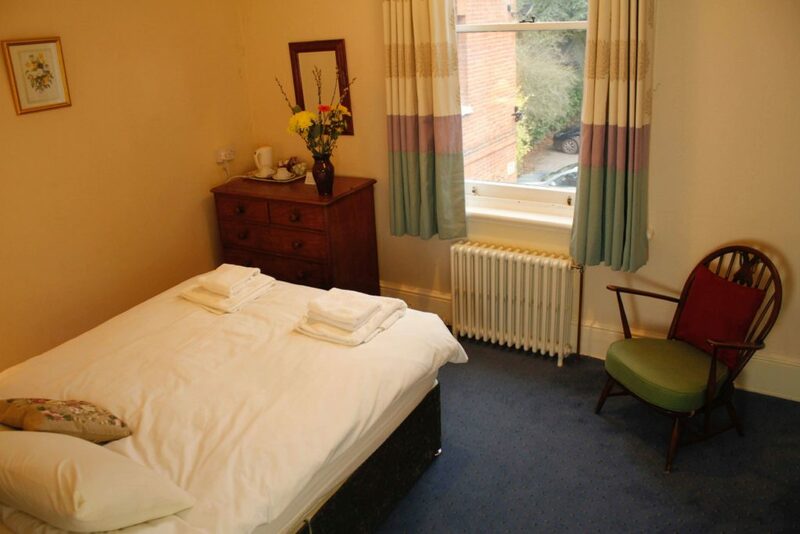 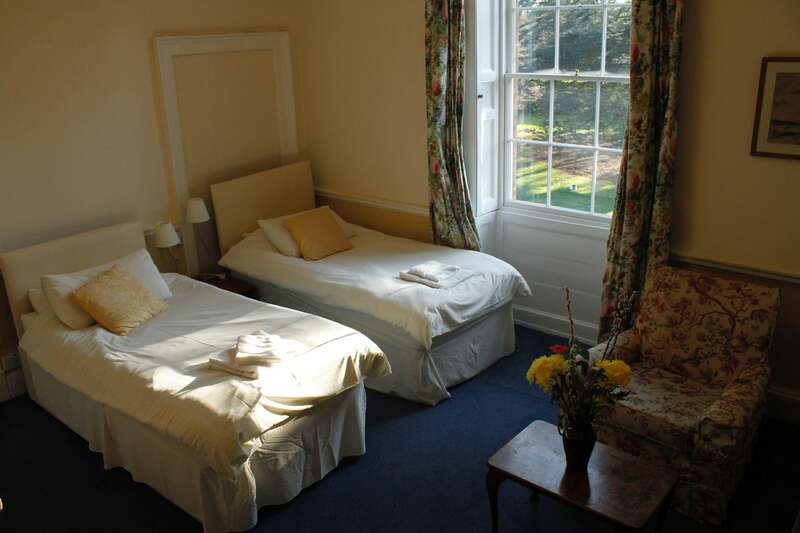 Towels and hand soap are provided in all the rooms at St. Katharine’s and they all have tea and coffee making facilities.